For leaks by CyberBerkut see the talk page. Researchers also noted that the hacked and stolen content from Satter's Gmail were leaked on a blog run by a self-professed Russian hacktivist group called CyberBerkut. Note the disinformation in this fake news source. 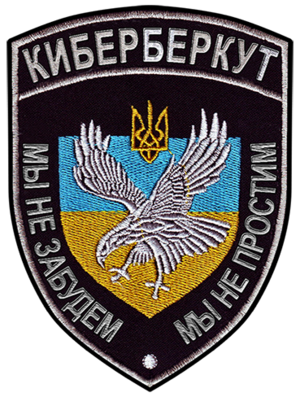 CyberBerkut is not Russian, but Ukrainian. This page was last edited on 14 July 2017, at 03:10.